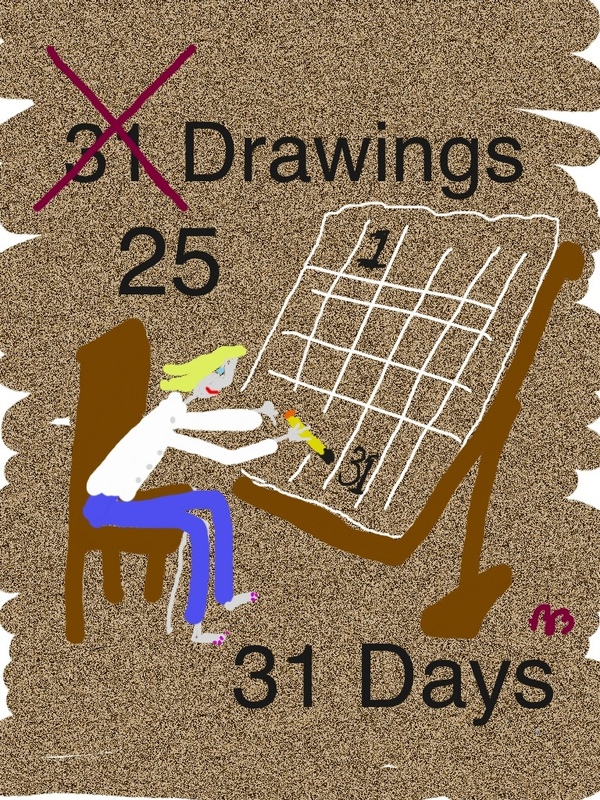 31 days ago, I committed to participate in a 31-day challenge to post a drawing every day in October. I completed 25. What did I learn? Plan ahead; don’t wait until you’re in pajamas at 11:00 pm to decide what to draw that day. No second guesses. Keep the pen moving; do not erase. A month ago I said I can’t draw, but it appears I can. Communication doe not require perfection. Be your real self; authenticity is your super-power. That last bit is paraphrased from Dan Reynolds, super-cool creative guy and friend at Landor. A recent chat with Dan encouraged me, pen in hand, to continue on with my very personal drawing experiment, regardless of who may see it. 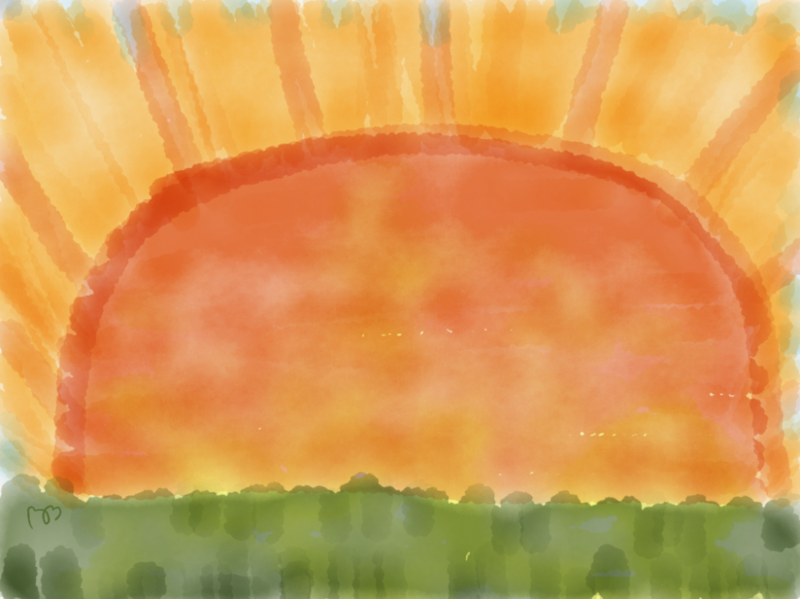 This entry was posted in 31-day drawing challenge by Brightly Shine. Bookmark the permalink. Love all of your drawings. Very talented. When you are famous, please note that Sarah and I were your two first and most devoted fans.